Allison Kaplan, MD, is a board certified family medicine physician. She is committed to providing high-quality care for everyone in your family. Dr. Kaplan has specialized in providing comprehensive care and education at Desert Grove Family Medical since 2007. 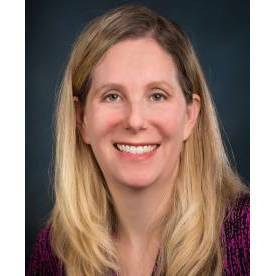 In addition, she is an assistant clinical professor teaching medical school students since 2009 for the University of Arizona College Of Medicine – Phoenix Campus and since 2017 for Midwestern University. In 2016, Dr. Kaplan became a faculty member of Mountain Vista Medical Center’s Residency program and helps to educate residents. On a personal note, Dr. Kaplan is married with four children and enjoys traveling.